Royalty take their pleasure in the absolute submission of those unfortunate enough to come to their attention. Nothing (and no one) is forbidden to men born of privilege. In the castle dungeons, those ill-fated souls who run afoul of the King's lust have no choice but to submit to any and all demands—demands that only a monarch with boundless power could conceive. 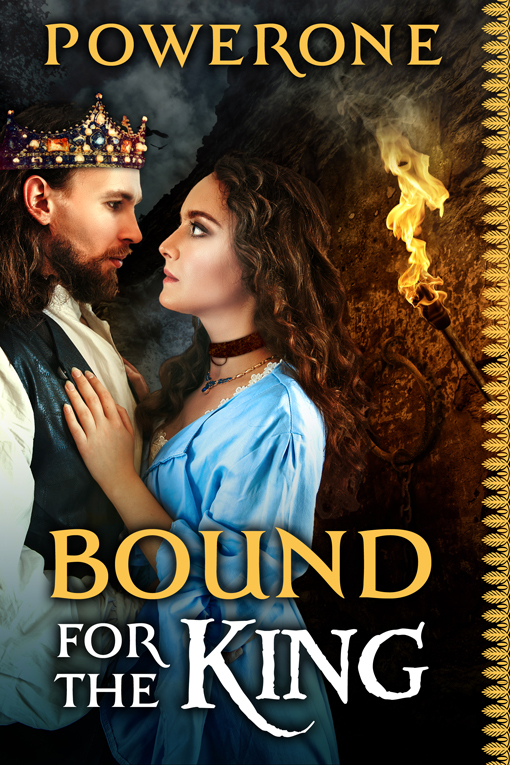 Bound for the King is a groundbreaking novel of 12th-century life that only Powerone could tell, rich with all the details his knowledge of this infamous era can encompass.